I love this island where we live. It’s bucolic and lovely. It’s filled with good people who make great food. It’s also just a touch wacky. (Okay, maybe more than a touch.) Downtown we have a local creamery, a great bakery that makes baked goods with our gluten-free flour, the best Thai restaurant I have ever experienced, a gluten-free raw vegan takeaway place, a great used bookstore, and an origami store. Yes, a gallery that sells nothing but one woman’s origami creations. You know you want to come visit. And if you’re gluten-free, you know you want to eat great bread again. 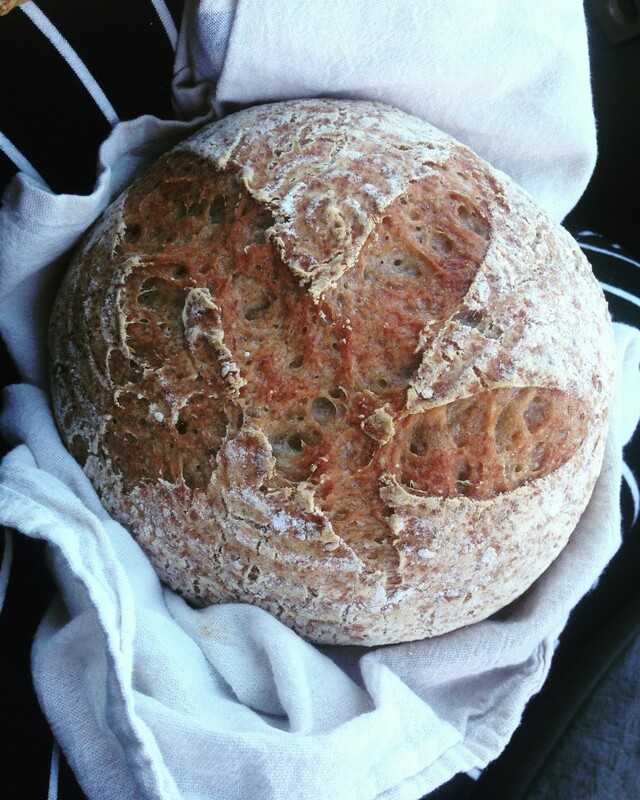 Why not combine the two urges and come here for a gluten-free bread baking class? 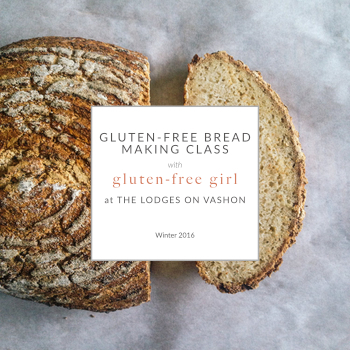 I’m teaching a series of gluten-free bread baking classes in early 2016 on Vashon at the Lodges on Vashon. We’ve been teaching classes here on Vashon most of this year, focusing on cakes or pies or cookies. There were plenty of happy people. But the classes that always sold out first and had long wait lists? The bread classes. Each class runs from 11 am to 1 pm on a Saturday, which gives you a leisurely morning, then the rest of the afternoon and evening to explore Vashon Island. Each class is limited to a baker’s dozen people, giving us a small, intimate class. Do you need to avoid dairy or other foods? Let us know and I’ll adapt these recipes for you in class. I will also have a big pot of soup and crusty bread to share, as well as all the treats from the class. Price is $85 per person. 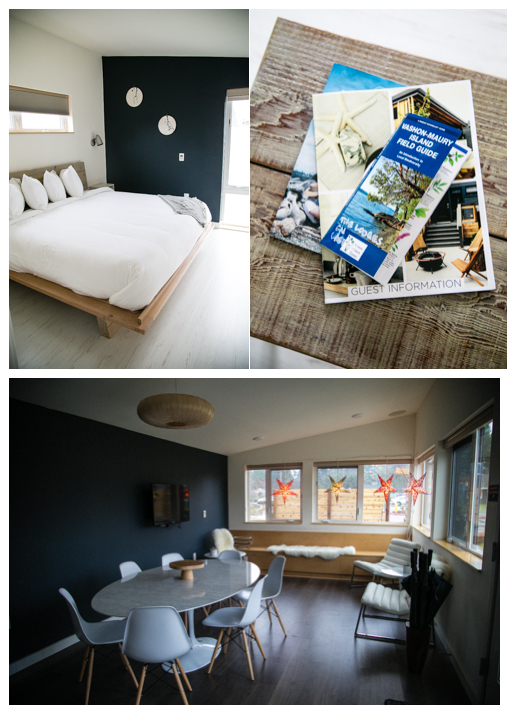 treat yourself to some time at the Lodges on Vashon. I’m teaching the classes at the lovely Lodges on Vashon, a great place to stay on our little island. In fact, they have a special rate going on for 2 people who want to attend the class — a night’s stay in a king lodge, a special gluten-free welcome package, a guide to some of the best places on the island (including where to eat), and the baking class with me. I hope you can treat yourself to this. You know you want that bread. It’s gluten-free, after all. More than anything, most gluten-free folks want good bread. We’ve been working for nearly 10 years to make great gluten-free bread. Now, I’d like to show you how to make it. 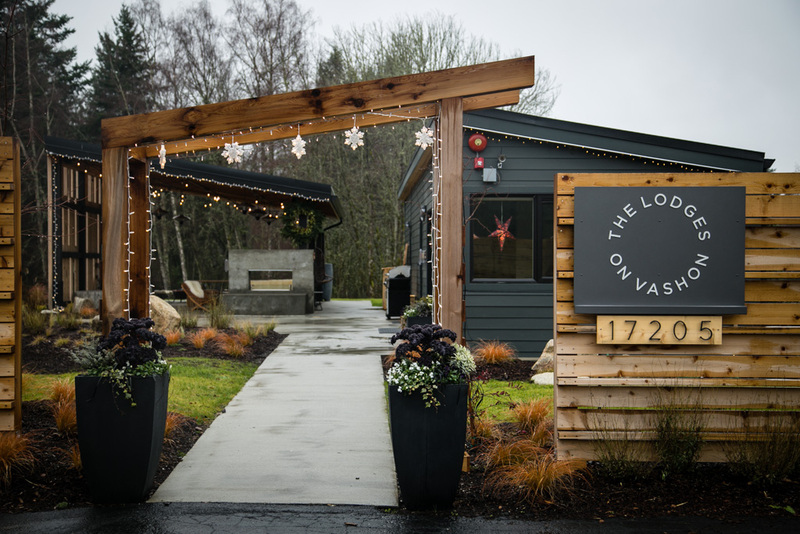 If you would like to treat yourself to the special at the Lodges on Vashon, register for the class at this site. If you’d like to register for the class directly, here are the dates. Click on the button below each date to register for the class. This class is now sold out. To get on a wait list for this particular date, please write to glutenfreegirl@gmail.com. I can’t wait to bake bread, and break bread, with you.